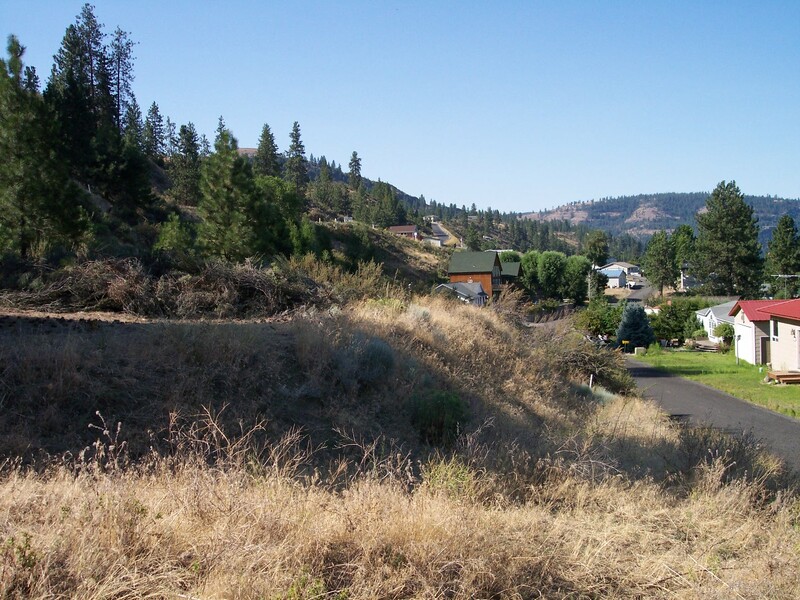 Three amazing lots available in Seven Bays Washington. 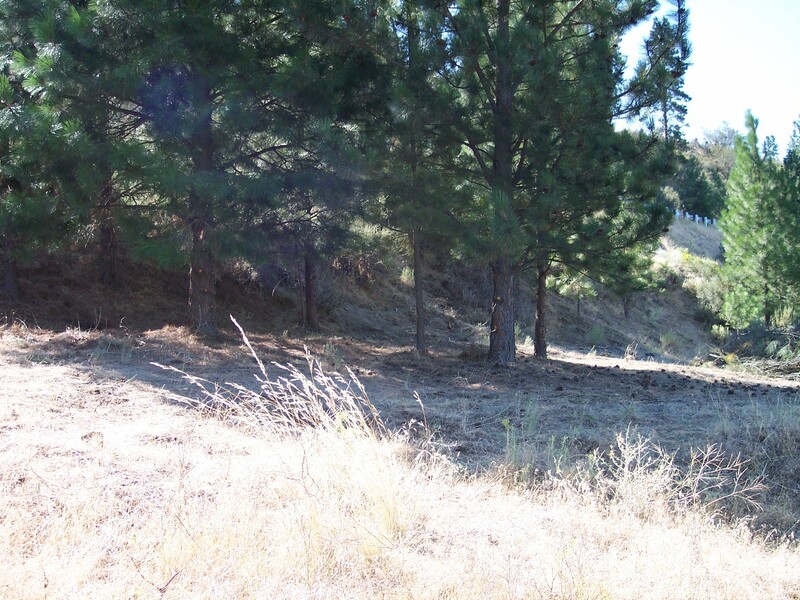 These lots sit within Seven Bays and are Secondary to the Gov't frontage lots in Friday Bay. The gov't lots are considered 1310 lots, which means you have access to the 1310' waterline from sea level. This is about as secondary as you can get on Lake Roosevelt! 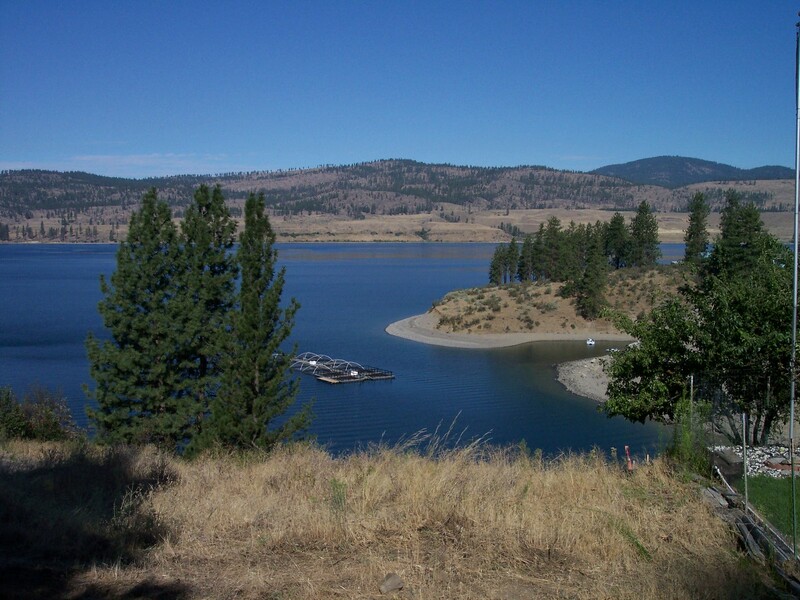 Sportsmans paradise along the mighty Columbia River, aka: Lake Roosevelt. Fishing, hunting, Skiing and More! 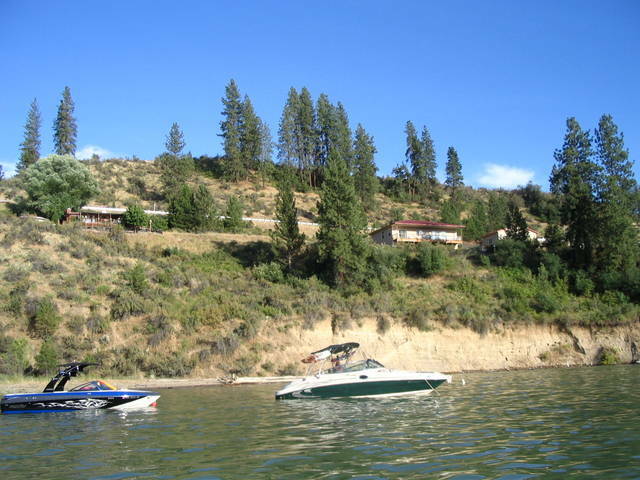 Moore your boat at Seven Bays marina for easy access and summer convenience!